How Do I Know When My AC Needs Serviced? That is a question that many homeowners inquire about. 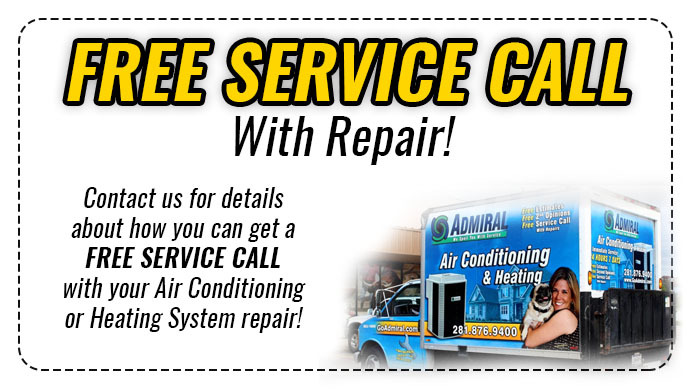 We recommend that your AC unit be serviced once during the fall and once during the spring. But, sometimes your AC unit may need servicing more than that. Many homeowners are not sure as to what the signs are that they should get their AC unit serviced. Getting your AC unit serviced is crucial and many homeowners do not know why is it so crucial to do so. Homeowners need to get their AC unit serviced because it is running constantly. Which means, that dirt and dust are constantly accumulating in the HVAC system. If this dirt and dust keeps accumulating and is not dealt with. Then, research shows that your AC unit can lose 5 percent of its operating efficiency each year. Costing you more money on your electric bill each month. 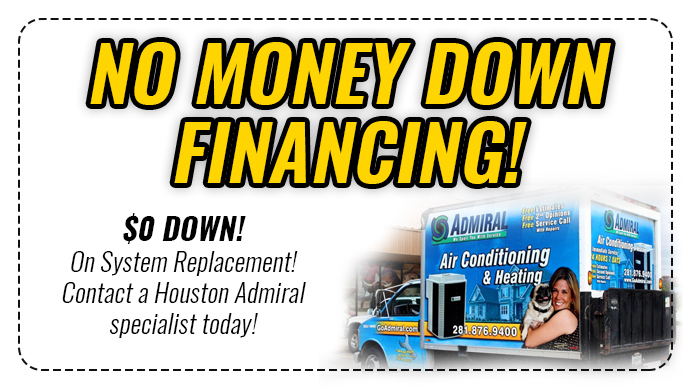 Getting your AC unit serviced saves you time and money. So, How Do I Know When My AC Needs Serviced? If you are having problems with the thermostat. Either not turning on, not letting you control the temperature, or the temperature not being what the thermostat is reading. If you are only getting warm air when you are trying to get cool air in the house. Weak air flow. There is air coming out, but it is not flowing constantly or as fast as it previous has. If there is any moisture or leakage around your HVAC system. If there are weird sounds coming from your air vents. If there are unpleasant smells coming from your air vents. If you are experiencing any of these signs with your AC unit. Then it is time to have professionals come in and service your unit. You do not want bigger problems down the road, so it is always best to call in a service and put your mind at ease.